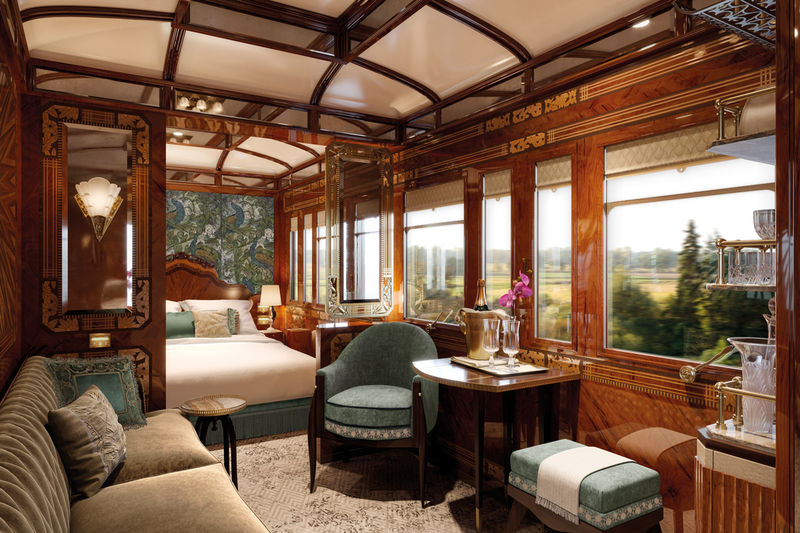 Belmond is a worldwide collection of iconic hotels trains and river cruises. Masters of the art of hospitality, we bring outstanding expertise to great journeys, celebratory ocassions and business meetings of every kind. 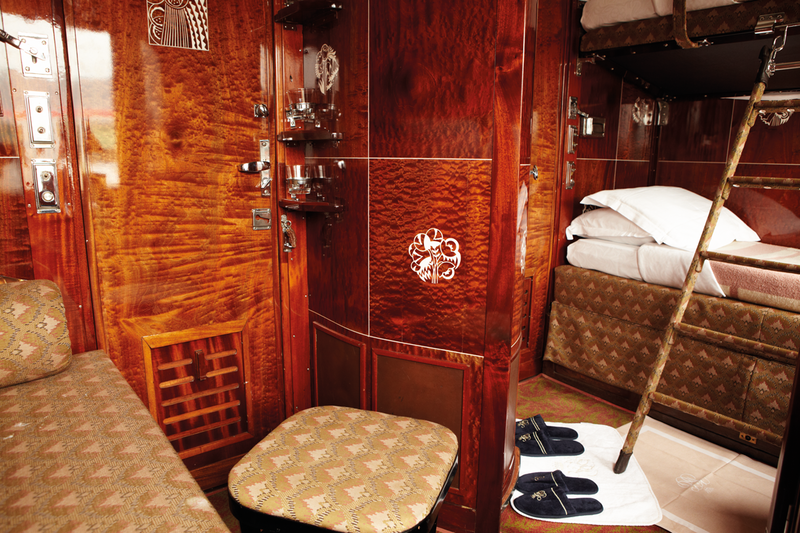 The ‘Orient-Express’ was the dream project of a Belgian banker, George Nagelmackers. 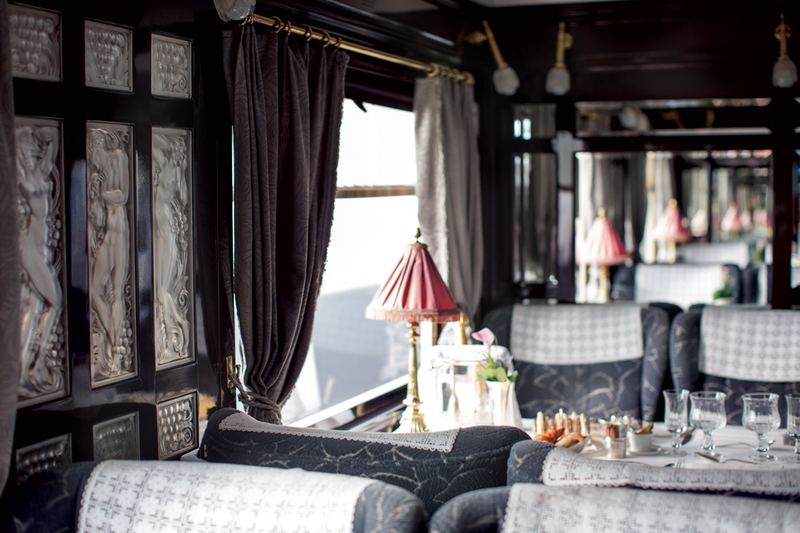 It made its first journey on 4th October 1883 from Paris to Istanbul and by the 1920’s it was considered the ultimate in luxurious and chic travel. It was the favourite of kings, courtesans and spies. 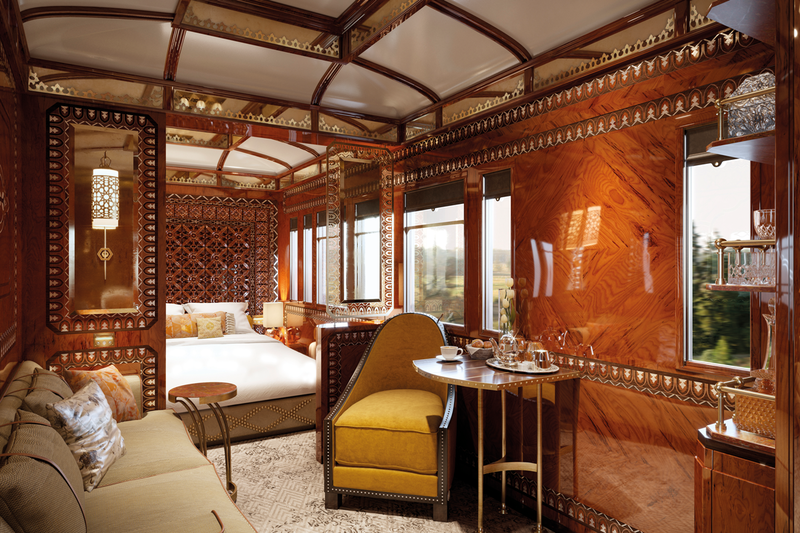 In 1977 James B Sherwood, Chairman of Orient-Express Hotels bought two of the run down carriages at an auction in Monte Carlo. 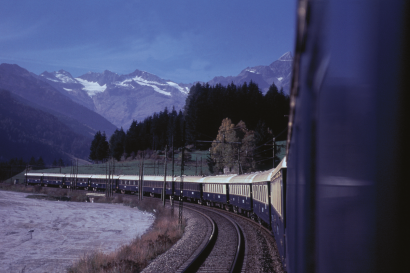 By 1982, he had spent £11 million collecting and restoring the famous train, which to this day, remains one of the most desired travel experiences in the world. 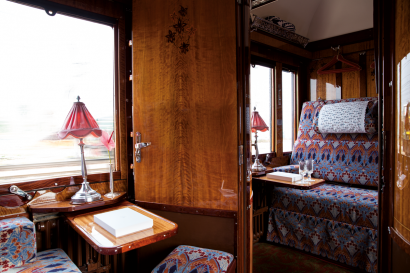 The legendary Venice Simplon-Orient-Express offers a travel experience unlike any other. Romance, adventure and pure pleasure are all intimately bound up in journeys that criss-cross Europe between some of the world’s most alluring cities. Guests travel in authentic vintage carriages, evoking the glamorous era of European rail travel in the 1920s and 30s. You need only glimpse its gleaming carriages to know that the most memorable journey of your life has begun. 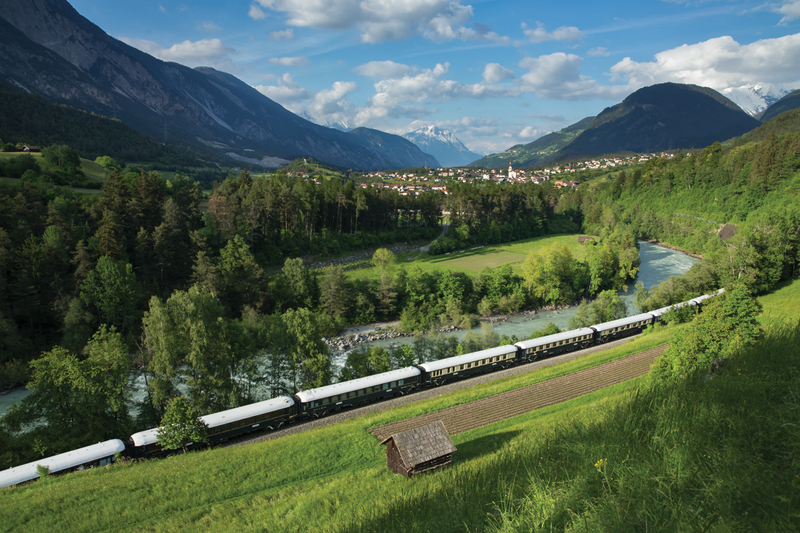 Our classic journeys, operating between March and November, take you to great European cities, including London, Paris, Venice, Prague, Vienna and Budapest. 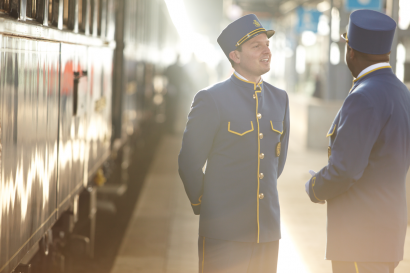 Our Signature Journey takes you between Paris and Istanbul. 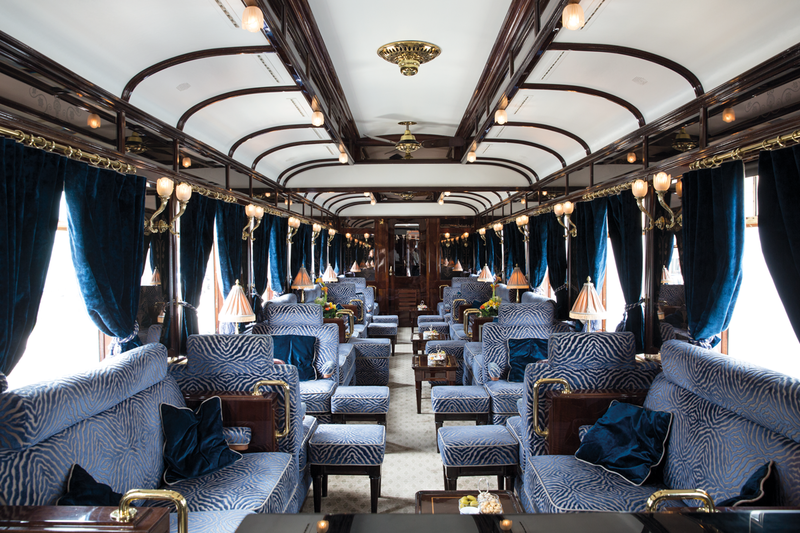 Our Belmond British Pullman train, which has Day Car seating, will carry you in style between London and the Channel (and vice versa), where you will be escorted by our hosts onto luxury coaches for your 30-minute Eurotunnel shuttle service to Calais, where you will board the Venice Simplon-Orient-Express. Our train takes you to the most vibrant destinations in Europe, from timeless cities such as Venice and Istanbul to the buzzing capital of Paris. 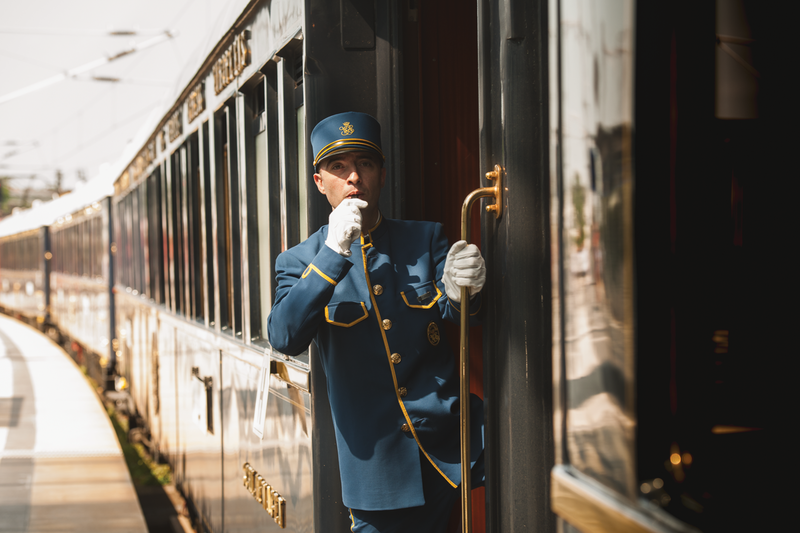 We offer a variety of trips from specific train journeys to inclusive tours which combine a journey on the Venice Simplon-Orient-Express with a stay at the world-famous Belmond Hotel Cipriani in Venice. We can also arrange bespoke itineraries, simply let us know what you would like to do. The Venice Simplon-Orient-Express cars are the original 1920s models. Each cabin has a washbasin, hot and cold water, towels, bathrobes and slippers. • Single cabins: A private lounge during the day with a banquette sofa, footstool and small table, converts to one lower bed at night. • Twin Cabins: Private lounge during the day with a banquette sofa, footstool and small table, converts to one upper and one lower bed at night. • Cabin Suite: Formed of two interconnecting Twin Cabins – this allows guests to use one cabin as a living area and use the other cabins upper and lower berths for sleeping. • Grand Suites: The biggest cabins on board. 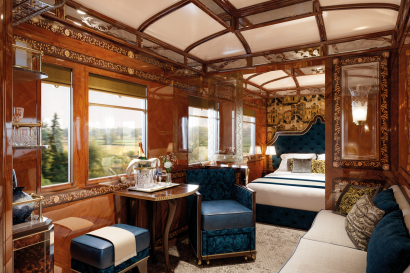 Guests travelling in the Paris, Venice and Istanbul suites enjoy private transfers to and from the train where they are welcomed by their personal cabin steward available for all their on-board services, including free-flowing champagne and private in-suite dining. Extra touches include bespoke amenities and a complimentary art-deco bathrobe. The three restaurant cars offer a truly magical dining experience, from scenic lunches to romantic dinners. The “Etoile du Nord” restaurant car is resplendent with its wonderful floral marquetry, the “Côte d’Azur” features stunning Lalique glass panels and the black lacquer decoration in “L’Oriental” strikes an exotic note. Table d’hôte menus are prepared by Head Chef Christian Bodiguel and his team. Each Restaurant Car has tables for parties of two or four people. Passengers may be asked to join others to complete a table during busy periods. The Maitre D’ will endeavour to seat passengers in a different car for each meal. The Bar Car is a glamorous setting for pre-dinner drinks and cocktails with your fellow guests, or a nightcap before retiring to your cabin. Enjoy the evocative sound of the baby grand piano, played by our resident pianist. If you’re looking for wow factor, the Venice Simplon-Orient-Express train is unrivalled—it is the perfect venue for any celebration. We welcome groups of 12 or more passengers on board all of our scheduled departures. A variety of special arrangements can be made to enhance your experience. These range from musicians at the station and magicians on the train to entertaining murder mystery scenarios and photographers. 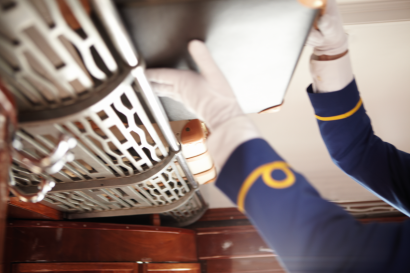 A bespoke menu and wine selection can be organised, as well as romantic touches such as champagne and flowers in your cabin.